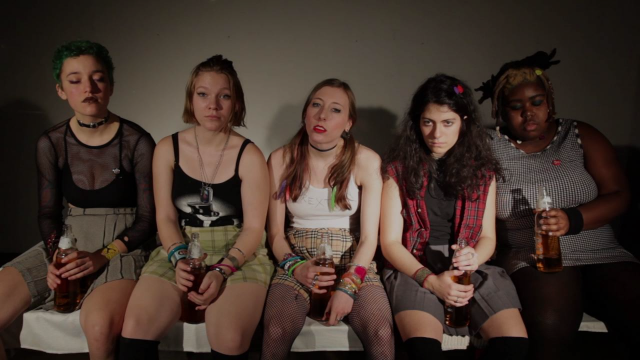 Today we have for you, "I Wanna Be A Punk Rocker" from T-Rextasy. Check out the Claudia Ross directed clip below. The band will be at the Knitting Factory in Brooklyn, TONIGHT! Doors are at 7PM and it will cost you $12…free for Northside Festival badge holders. See below for more dates. T-Rextasy released Jurassic Punk in May 2016. You can pick it up HERE.